Why 70% of eShoppers abandon carts. How to bring back those who have left. Great cart recovery email examples. 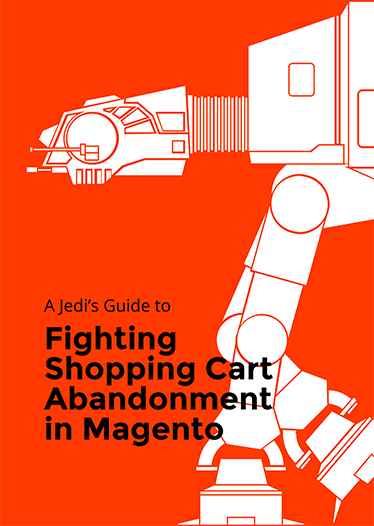 Automating cart recovery in Magento.